In e-commerce there are many ways to grasp the loyalty of your customers. However there is none that is more effective than using coupons to inspire repeat customers. Coupons are an integral part of marketing in e-commerce. This can be attributed to the lucrative deals that e-commerce coupons offer. Coupons are not only used in e-commerce. They are also used in other areas such as grocery stores. For instance a grocery store might reward individuals for buying a certain amount of goods. What is are e-commerce coupons? E-commerce coupons can come in handy when it comes to marketing your business to the world. However you should always ensure that you are doing it right. There are many e-commerce coupons and some of them are called discount coupons. 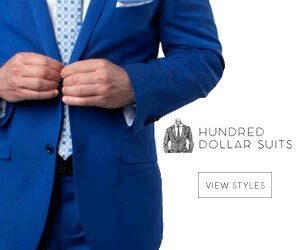 This is due to the fact that they allow individuals to get something on your store at a low discount. An example of a coupon in e-commerce will be a coupon code written how much of a discount you will receive. Some coupons can also write the amount of money you get to use on a certain store. These coupons are very good in terms of bringing new customers to your store. You should make sure that any coupon give away is within your means. E-commerce coupons can be disastrous if not handled well. Using e-commerce coupons in order to attract new customers is a classic move that always produces results. As an e-commerce seller you should focus on getting people to buy from your store. There is nothing that gets customers excited more than free stuff or cheap stuff. If you give them a discount then more customers are going to be buying on your e-commerce store. 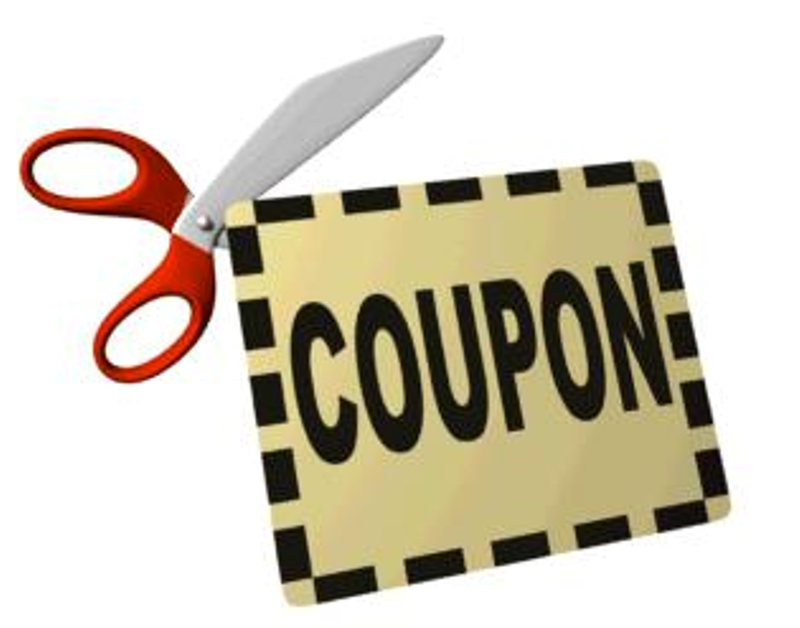 Coupon codes offer these discounts or freebies.